Ella Rhodes reports on the 'sugar tax'. Drinks that are high in sugar are to be taxed as part of the government’s strategy to tackle obesity. The tax will come into effect in April 2018; drinks with more than 5g of sugar per 100ml will face a levy, while a higher tax will be placed on those with more than 8g. The authors also point to evidence that the effect of taxes on consumption may be disproportionately larger above a certain threshold. They modelled these effects and found that a 12 per cent price increase leads to a steeper reduction in calories consumed – this relies on the assumption that the price increase is passed on to consumers. 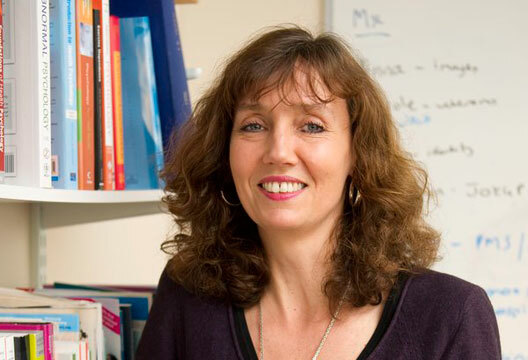 The full government ‘obesity strategy’ is set to be released in the summer, and we asked Professor in Health Psychology Jane Ogden (University of Surrey, pictured), who has worked extensively in the field of obesity, to share her thoughts on the new tax and potential approaches the government could take. She said over the last 30 years individuals had been the focus of obesity prevention and treatment with an emphasis on how individuals think and behave in order to change their diet and exercise habits. Slowly, policymakers and psychologists are beginning to realise that these problems occur on a societal level: ‘It’s becoming increasingly obvious that people can’t make healthy choices in a world that encourages them to behave in an unhealthy way. At last experts are beginning to recognise you need to change the environment in which we live including the food industry, ranging from catering to food production and marketing and urban planning,’ Professor Ogden said.